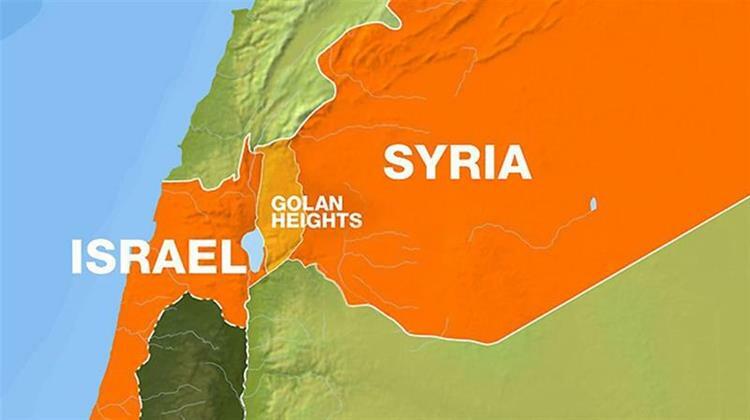 Three weeks before Israelis go to the polls, US President Donald J. Trump took to Twitter to announce his intention to recognize Israel’s sovereignty over the occupied Golan Heights. “After 52 years it is time for the United States to fully recognise Israel’s Sovereignty over the Golan Heights, which is of critical strategic and security importance to the State of Israel and Regional Stability!,” Trump Tweeted on Thursday. Israeli Prime Minister Benjamin Netanyahu called the announcement a “Purim miracle” and is certainly a political gift for the Israeli prime minister that is campaigning amid corruption charges.